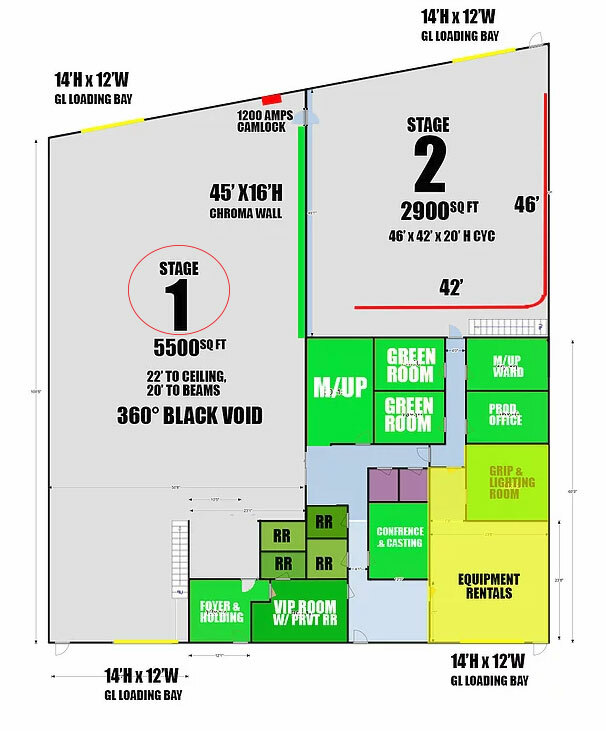 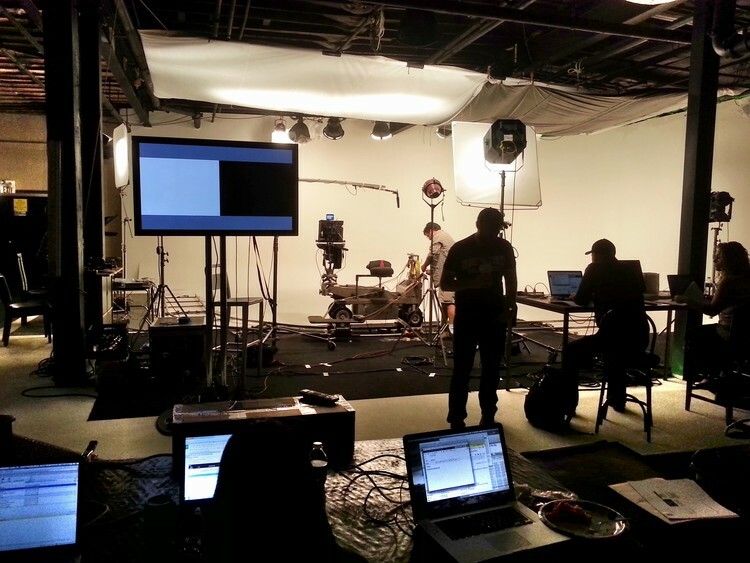 The 1 Big Stage (Stage 1) is a film location rental studio located in Glendale, CA. 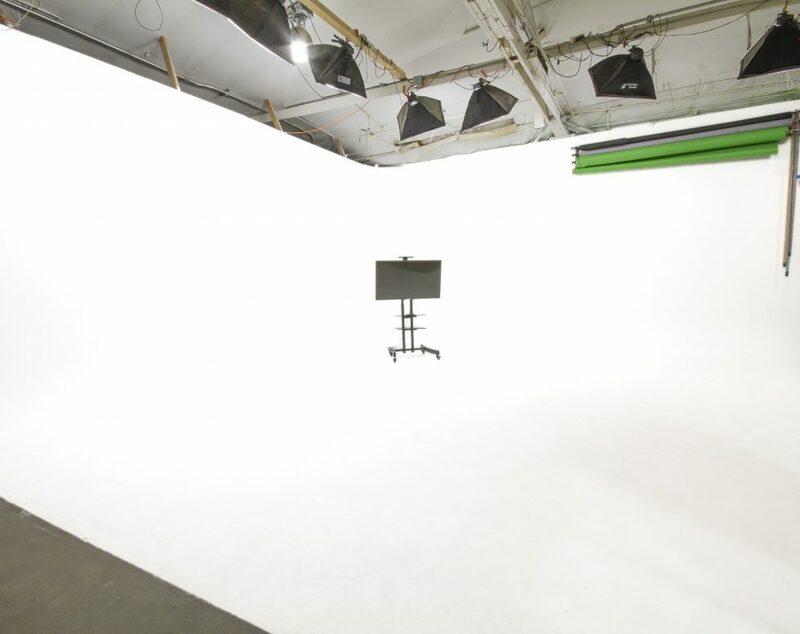 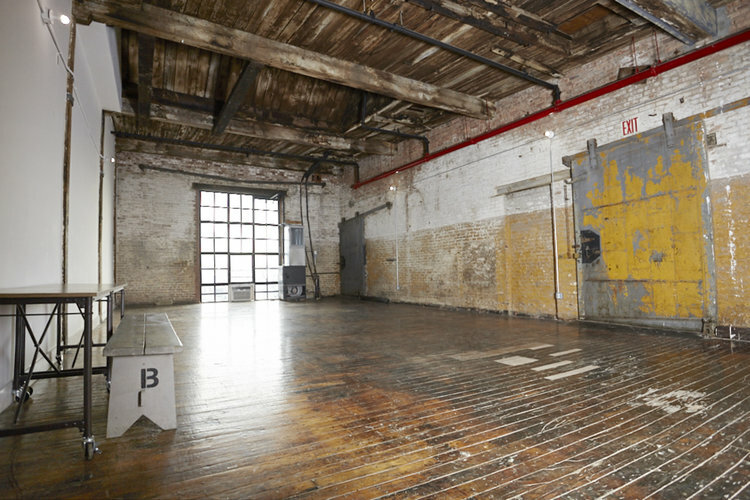 It is very spacious and has great features for filming and shooting for commercial purposes. 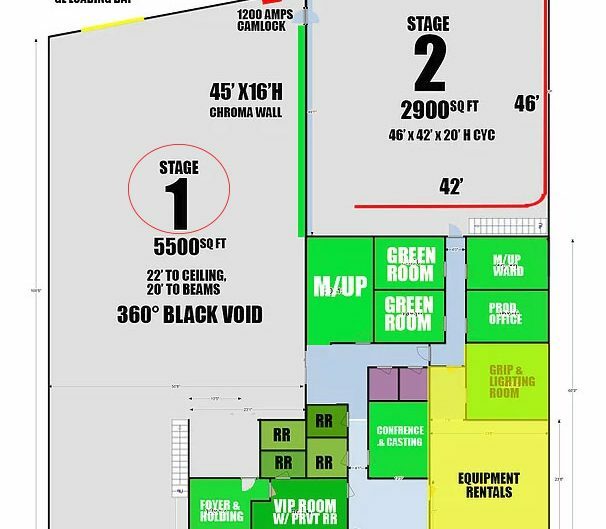 Please contact 1 Big Stage for more information regarding this film location at (855) 345-6244 .